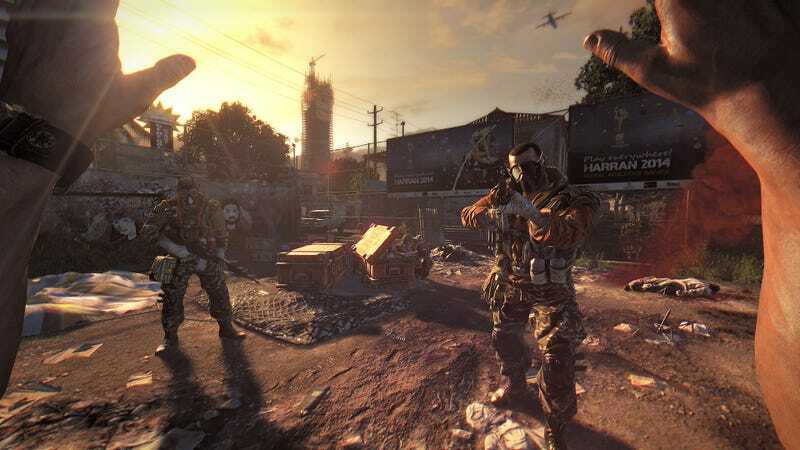 Are you playing Dying Light? Are you playing Dying Light? Are you playing online, in co-op or in "Be The Zombie" mode, on a PC or either console? If it's running well for you, let us know. If you're running into bugs or other problems, let us know that, too! We want to get a sense of how the game is running so far. Thanks.